I waited so long for this book to come into the shop, and was looking forward to reading it so much, that I suppose it couldn't help but be disappointing. It could be the frame of mind I was in when I read it. It could be a whole lot of things, but I just wasn't engaged by it, despite its credentials. I usually like a Pulitzer winner. I usually like an epic tale of hardship in the American South. 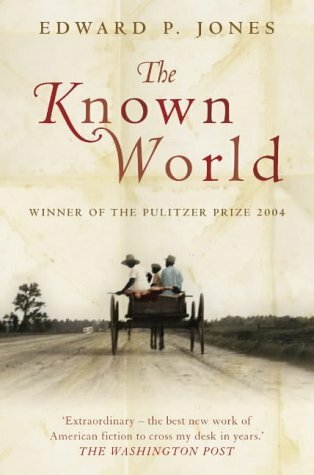 The fact that this was an epic tale of hardship in the American South that also included a black slave-owning family only made the book more attractive. But I couldn't follow it. I kept having to go back and reread sections because I found the names confusing and the characters blank. Nothing much happened that I haven't read in other books. The timeline was constantly disrupted, which I know is a deliberate style to make the book seem more like an oral history, and the actual story moved very, very slowly. I'm sorry I didn't like it, but I just didn't. It was, well, it was boring.